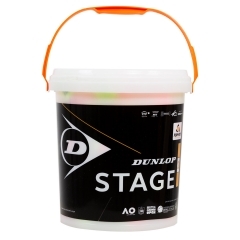 Dunlop Stage 3 Red Ball is a standard construction ball designed for beginners. 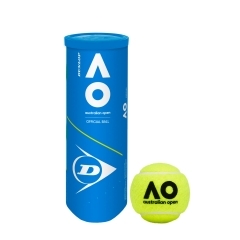 This ball is larger than standard balls which make it much slower to enable players to serve, rally and score from the very beginning making tennis more enjoyable. 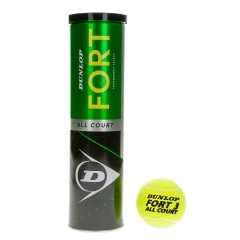 This ball is suitable for beginners of all ages and for use indoorns and outdoors. 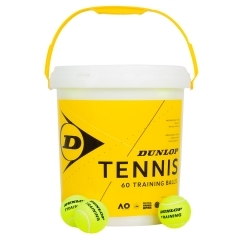 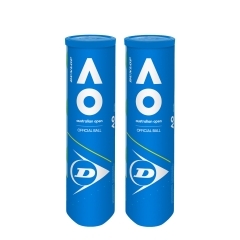 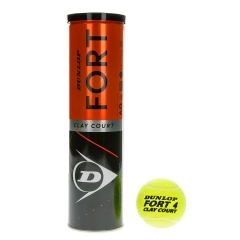 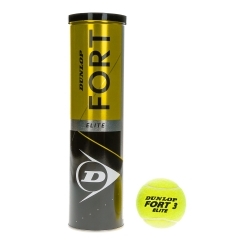 The Dunlop Stage 3 Red ball is ITF Approved.